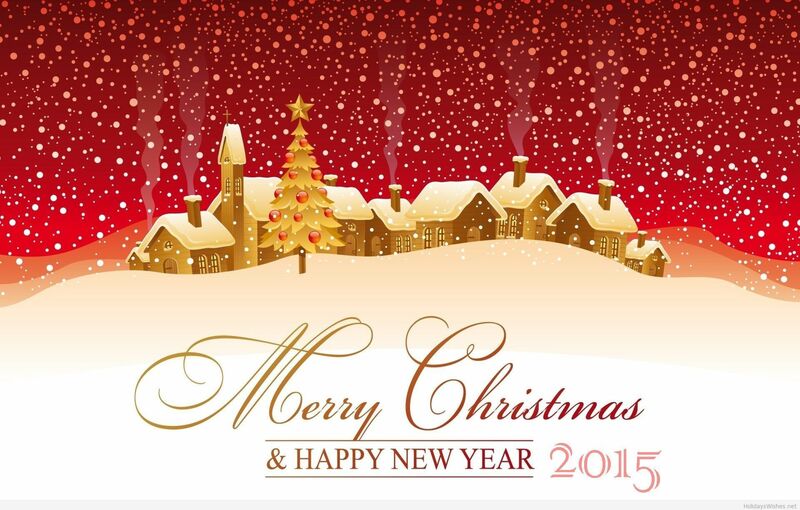 Merry Xmas & happy new year everyone!! I wish you all Merry Christmas, happy holidays full of love, happiness and health, happy new year (few days left ) and happy fragging in the servers!!! Aye, Happy New Year and Happy Holidays! 2014. went by rather quickly, didn't it? Anyways, I feel like we've made progress this year, fixed a few issues, and set the basis for 2015. Can't wait to see what 2015 holds for us, maybe we'll finally remove the "Setti 2013" text above, who knows. Minecraft will be getting bumped, so that's nice, and maybe we'll get more players online. Indeed we made some progress. It's obvious i think. The goal as you said is the same and will still be for good. 2014 is gone. 2015 is ahead now which will bring more improvements and it will be better for sure. I want to thank everyone who supported Setti in the past, everyone who supported Setti this year and everyone who will support Setti in the future. Live long Setti. Merry Christmas!. Best wishes & good luck in the new year for all of you. Merry Christmas everyone. Especially you mikeh. A Merry Christmas and A Happy New Year to all of you ! !